The Little Orange Handbook offers compact, clear and to-the-point information on the Netherlands. It has been created – and attractively priced – especially for expats, students, immigrants and business people who visit this country on a regular basis. 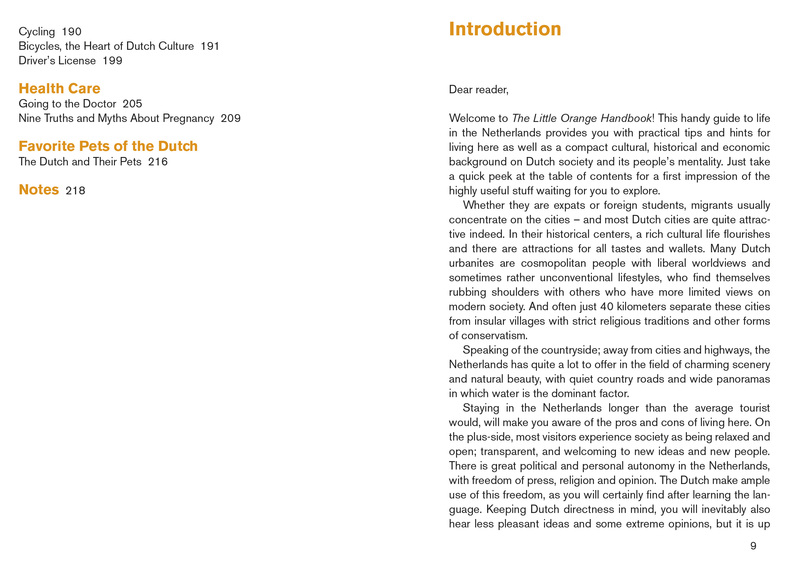 Or to take along on a trip as a present for friends or business relations. A practical and quick introduction to a country in which at times it is easy to get lost in a maze of rules, regulations and laws. 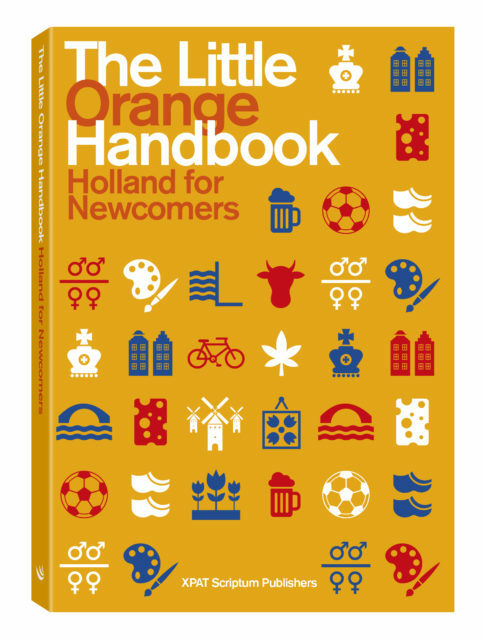 The Little Orange Handbook is a practical guide and quick introduction to the Netherlands. 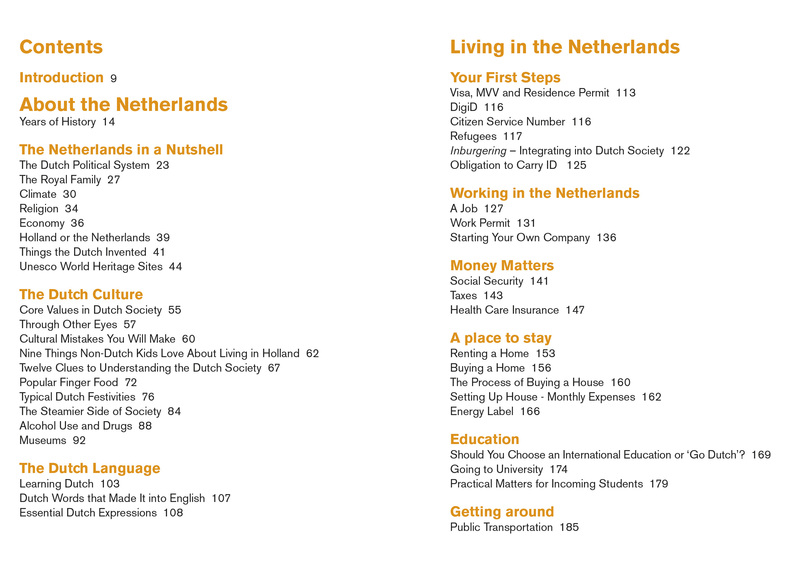 It covers topics such as living and working, finances, education, health care, transportation, traditions and customs, language and culture, history and the country’s economy. 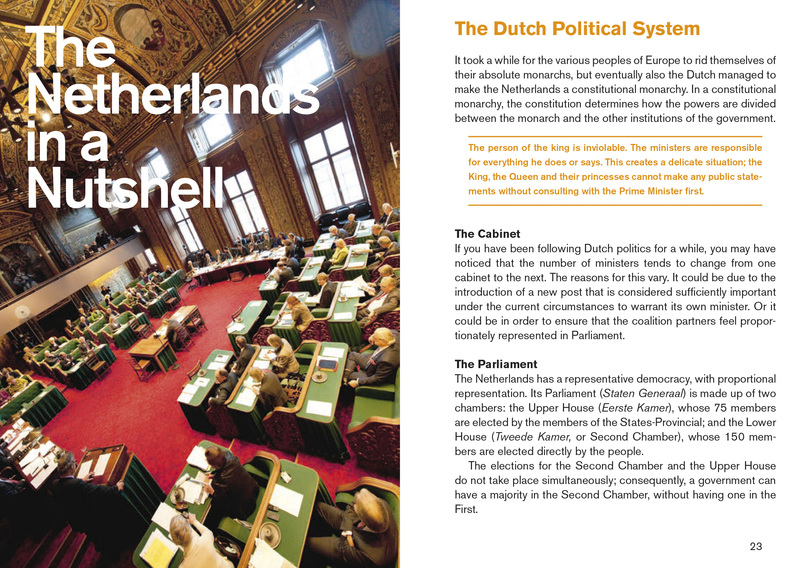 With the help of infographics, the reader is provided with numerous facts and practical information. 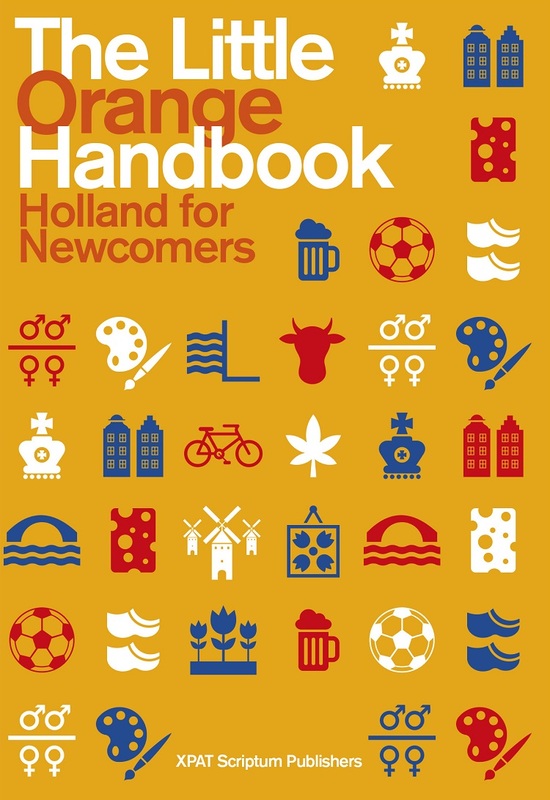 Furthermore, it contains lists of the most popular museums, Dutch inventions, the best-sold cheeses and typical Dutch finger food. 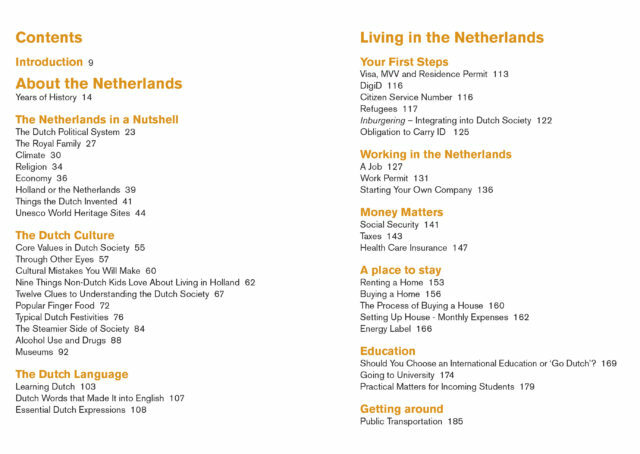 It also offers an overview of the country’s contribution to the World Heritage List, a top-ten of Dutch house pets and the most beautiful nature areas.